First lit in 1873, this coastal lighthouse was built on the urging of both skippers and shipowners for better lighthouse coverage along the Jæren coast. At the outset it was a sturdy lighthouse building made of stone, with room for both a lighthouse keeper and an assistant. A tower beacon was installed in the west gable wall. 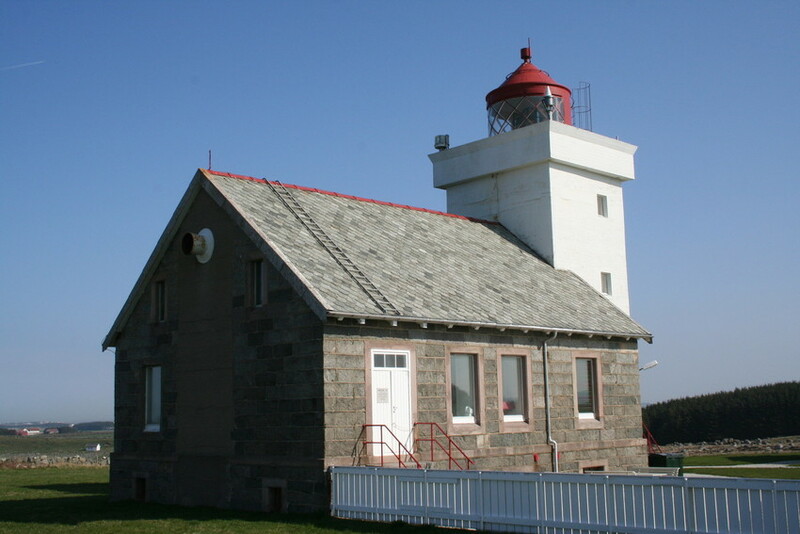 The lighthouse facility was eventually expanded with a separate lighthouse keeper residence and a fog signal. After the Second World War, a concrete tower was set up for the beacon, as well as new housing for the entire staff. The lighthouse became automated and unstaffed in 1991, before being purchased by Hå Municipality in 2006 as a historical/cultural site.